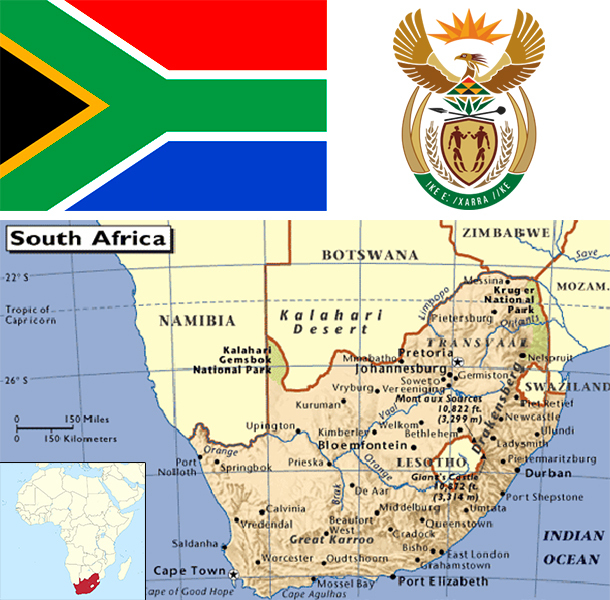 South Africa is a middle-income, emerging market with an abundant supply of natural resources; well-developed financial, legal, communications, energy, and transport sectors; and a stock exchange that is Africa’s largest and among the top 20 in the world. Even though the country's modern infrastructure supports a relatively efficient distribution of goods to major urban centers throughout the region, unstable electricity supplies retard growth. Economic growth has decelerated in recent years, slowing to just 1.5% in 2014. Unemployment, poverty, and inequality - among the highest in the world - remain a challenge. Official unemployment is roughly 25% of the work force, and runs significantly higher among black youth. Eskom, the state-run power company, is building three new power stations and is installing new power demand management programs to improve power grid reliability. Load shedding and resulting rolling blackouts gripped many parts of South Africa in late 2014 and early 2015 because of electricity supply constraints that resulted from technical problems at some generation units, unavoidable planned maintenance, and an accident at a power station in Mpumalanga province. The rolling black outs were the worst the country faced since 2008. Construction delays at two additional plants, however, mean South Africa will continue to operate on a razor thin margin; economists judge that growth cannot exceed 3% until electrical supply problems are resolved. South Africa's economic policy has focused on controlling inflation; however, the country faces structural constraints that also limit economic growth, such as skills shortages, declining global competitiveness and frequent work stoppages due to strike action. The current government faces growing pressure from urban constituencies to improve the delivery of basic services to low-income areas and to increase job growth.